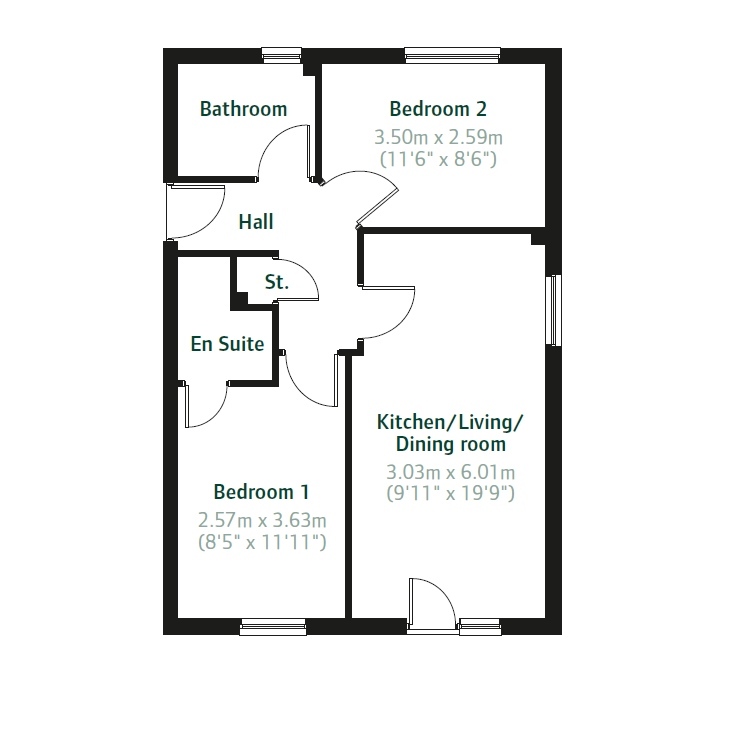 * Please be advised that a Juliet balcony available on selected plots. Westhaven is a delightful development at Barry's major new waterside regeneration project with a collection of two, three and four bedroom homes. 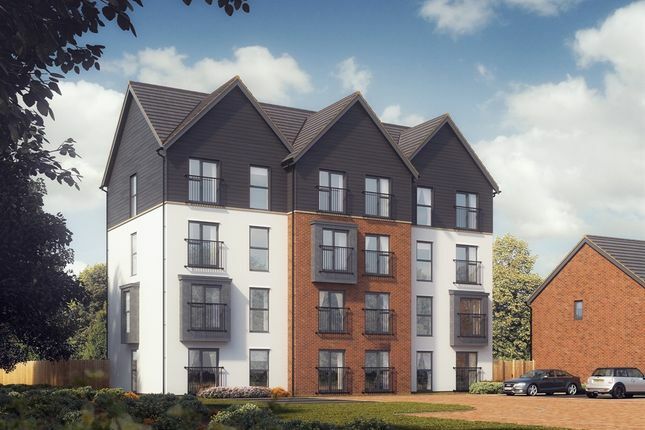 The homes range from two bedroom homes including The Morden and The Alnwick, three bedroom homes including The Hanbury, The Bickleigh, The Souter, The Clayton, The Clayton (corner) and The Greyfriars, four bedroom homes include The Leicester and The Mariner. Westhaven will boost the local community by providing extra resources including a link road, a primary school and exciting community facilities. Westhaven is located alongside the waterfront of Barry with views over the channel, Sully Island, Flat Holm and Steep Holm Islands. 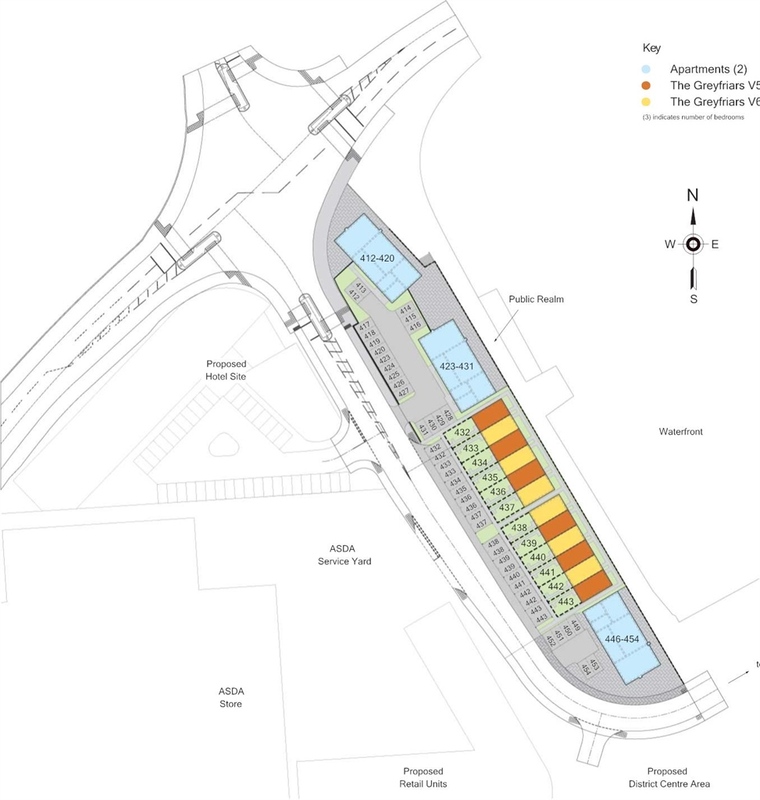 The development has easy access to Barry town centre which has a range of shops for all ages. Nearby Penarth offers many shops, cafes, parks and a newly developed pier for fun days out with the family. Further afield Cardiff offers a wide range of entertainment, shops, restaurants and parks. Cardiff City offers many indoor and outdoor activities all year round. Near Westhaven there is a range of activities for all ages, a stone throw away there is Porthkerry Country Park which offers acres of woodland, nature trails and an area for families to relax and enjoy picnics and barbecues. In Barry town there is the town gardens. Barry is linked to Wales's coastal path covering miles of the Welsh coastal path and there is Barry Island a popular day out at the seaside. A little further afield there is Cosmeston Country Park which offers a fun day out for all ages all year around. Barry was initially a Viking raiding site which then became a port in the 19th Century; some of the Maritime history is still visible to see. Westhaven benefits from being located near Barry railway station which runs to Barry Island to the West and Cardiff Centre to the East. From Cardiff there are many links around South Wales and England. Cardiff airport is under a 10 miles drive away and the A4232 and M4 are both within easy reach. With a wide range of house types Westhaven is in an excellent location. Arrange an appointment now for all of the latest information. 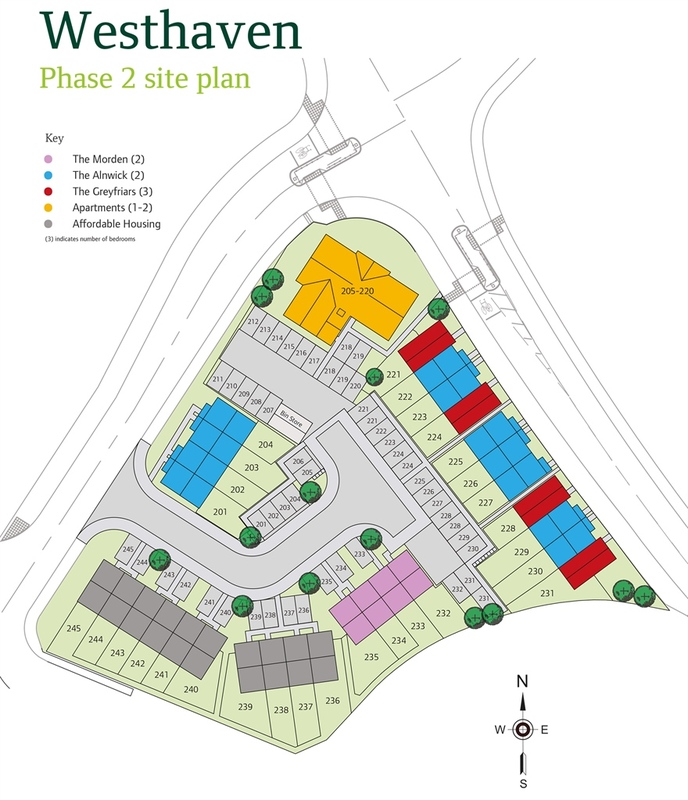 Westhaven boosts from large superstores within walking distance with Asda to the west and Morrisons to the east. Barry town centre is 1.2 miles only a 15 minute walk, the town has a range of high street shops including New Look, Boots, The Works, a Post Office and many banks. For even more shops Cardiff is 9 miles a 25 minute drive, there's Royal Arcade and Queens Arcade, St David's shopping area, The Capitol Shopping Centre and Cardiff Market for local products. 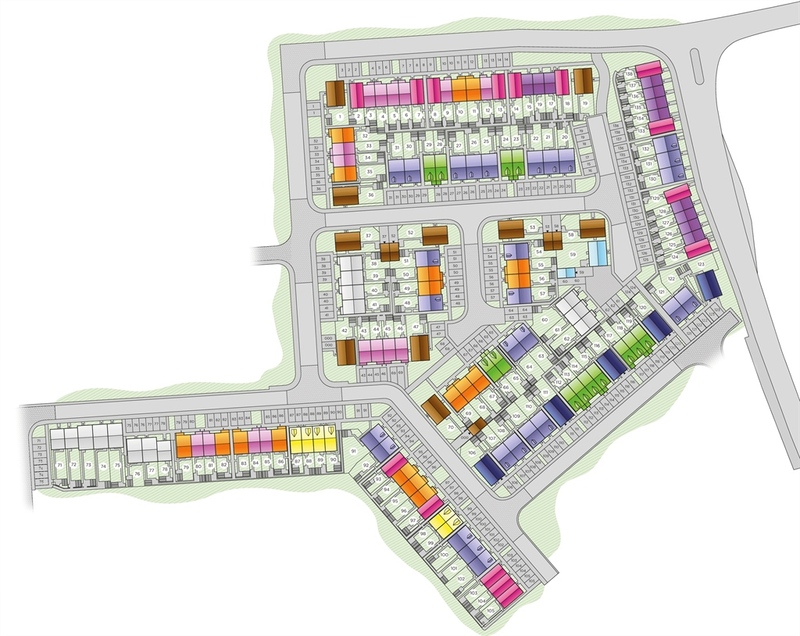 Westhaven is ideally located under a mile from Barry train station which heads west to Barry Island and east to Cardiff Central which has many links to Newport, Bridgend and London, plus many local links. Cardiff airport is only 3.6 miles with a selection of direct files to popular holiday locations. There are many connections on the roads with the A4050 and A4226 close-by. Within Barry there is Waterfront Medical Centre and West Quay Medical Centre. Plus Barry Hospital is only 1.3 miles and University Hospital Llandough 6.1 miles. Property descriptions and related information displayed on this page, with the exclusion of Running Costs data, are marketing materials provided by Persimmon - Westhaven, and do not constitute property particulars. Please contact Persimmon - Westhaven for full details and further information. The Running Costs data displayed on this page are provided by SmartNewHomes to give an indication of potential running costs based on various data sources. SmartNewHomes does not warrant or accept any responsibility for the accuracy or completeness of the property descriptions, related information or Running Costs data provided here.